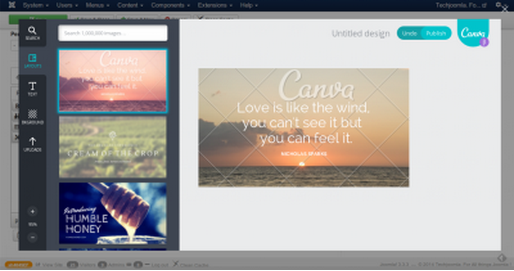 Canva is an awesome cloud service that lets you create a spectacular image with little or no design expertise. With its drop-dead good looks, super intuitive drag and drop designer, ability to use free as well as super cheap paid graphic elements including stock photos to create classy graphics, it is extremely powerful. 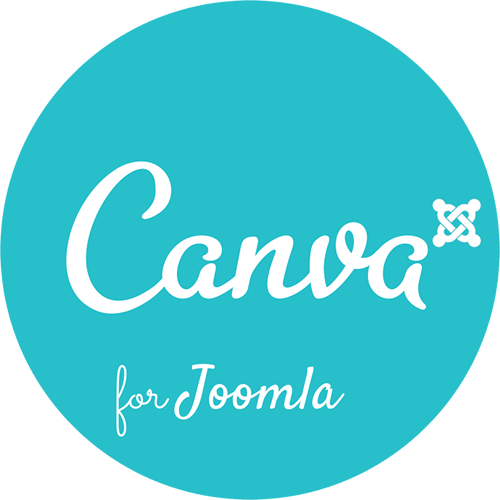 With the Joomla Canva integration plugin, we bring this powerful tool to Joomla. 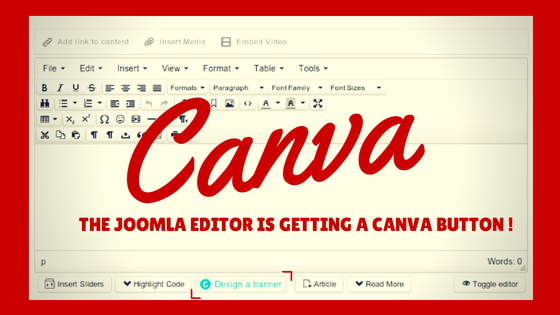 The current Canva integration is an Editor XTD plugin that adds a ‘Design a Banner’ button to your Joomla WYSIWYG editor. Since the plugin extends the editor, all extensions that use the editor including Joomla Content, Zoo, K2, EasyBlog, Quick2Cart, JGive and so many others will automatically benefit from this plugin. P.S. If you are using JCE, please make sure its updated to the latest version for the Canva button to work with it. Tested with the latest versions of Tiny MCE and JCE, the Canva plugin will work with any extension using the Joomla Rich text editor. Joomla Content, EasyBlog, K2, Quick2Cart, jGive are just some extensions we have tested this with. 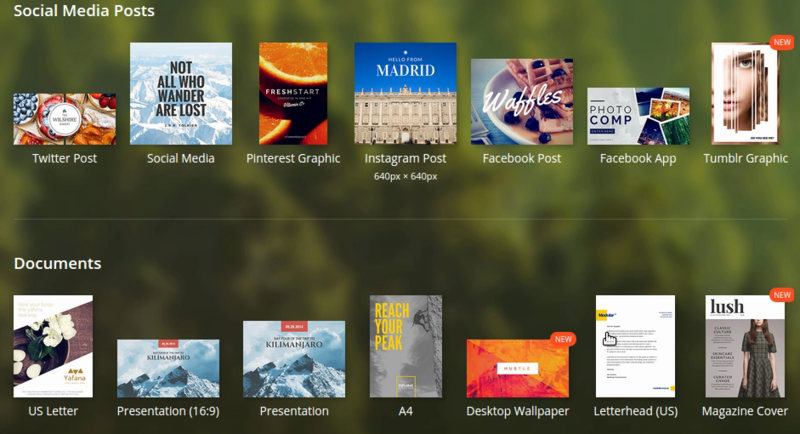 Canva offers a plethora of design elements for you to use in its drag and drop editor. Flexible layouts, a huge collection of fonts, free and paid images and so much more is now at your fingertips within your Joomla website with the Canva plugin.